It's always nice to have something to look forward to at Christmas time for both grown ups and children and as soon as the kids break up from school next Friday (yep the school's break up on 16th December in Northumberland! 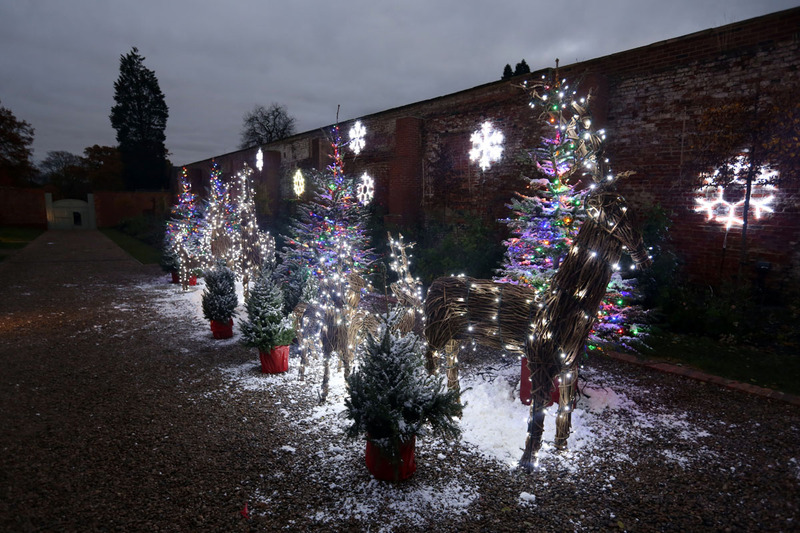 ), we'll be heading to Wynyard Hall on the outskirts of Durham to enjoy some festive fun. There is a lot going on at Wynyard Hall this year and as somewhere we haven't visited before, I'm really looking forward to discovering more. We're booked in for festive afternoon tea in the hall which priced at just £22.50 per person seems like it's going to be good value for money. I hope it includes turkey sandwiches and mince pies! Yum. If afternoon tea isn't your thing, there are a number of festive dining options available at Wynyard Hall including family festive lunches and dinner. 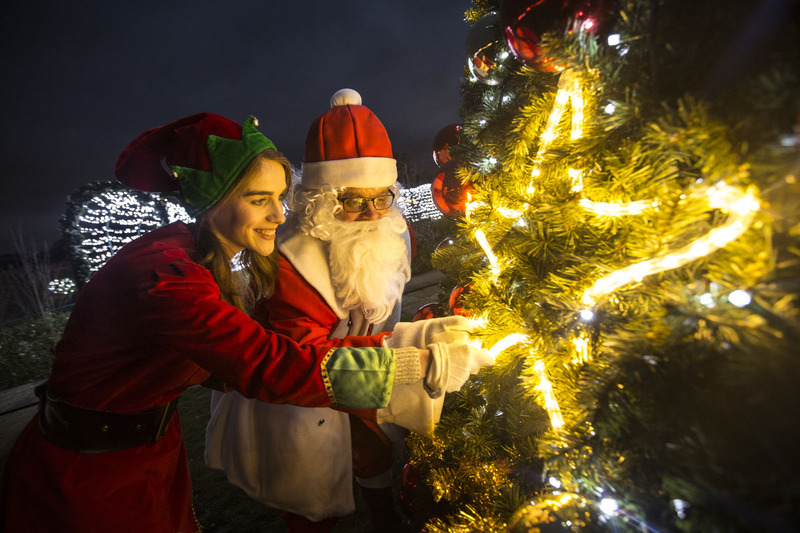 We're really excited to see Wynyard's Winter Wonderland Christmas Light Show after reading about it over on Here Come the Hoopers. How stunning does this swan look! 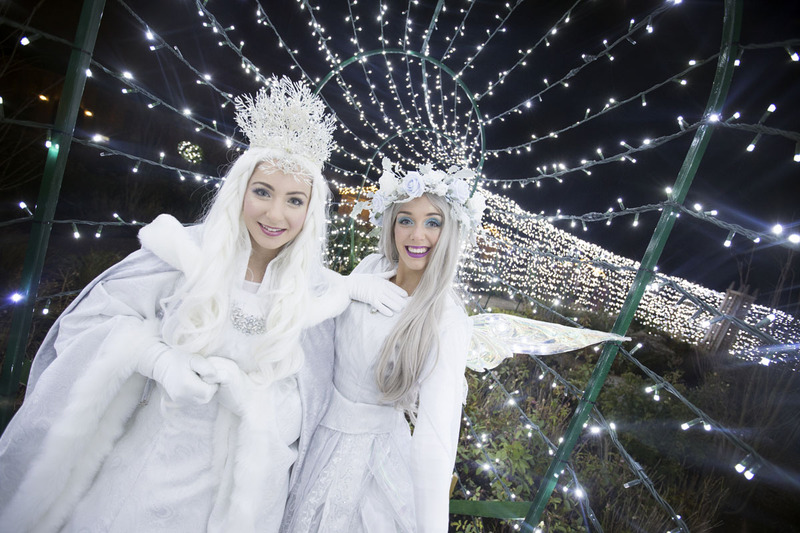 I can't wait to meet the Ice Queen and watch the kids have another chat with Father Christmas. 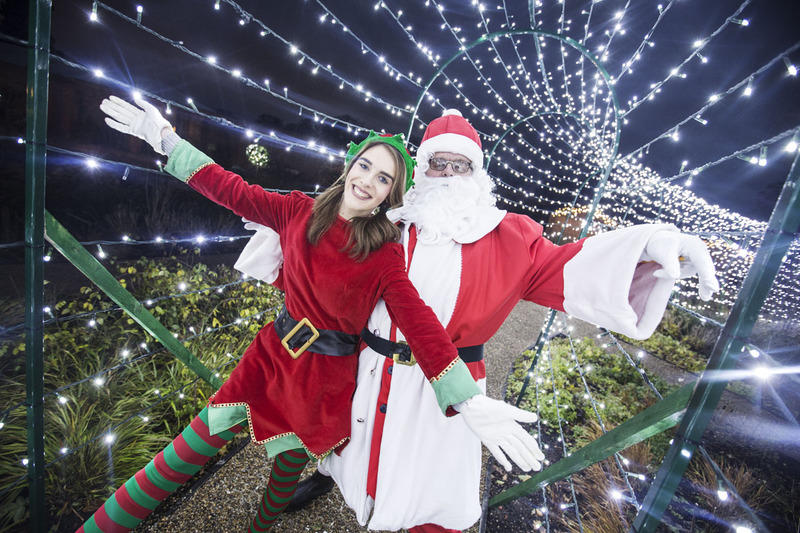 Entry to this event in Wynyard Gardens is £25 for a family of four and you can book online here. There's also the chance to enjoy some Christmas shopping and you'll find plenty of handmade and local gifts for sale in the Wynyard shop. I have my eye on Christmas Carols in the Chapel. Priced from £6 including mulled wine and mince pies, I can't think of a better way to get into the Christmas spirit. I bet it's a magical way to spend Christmas Eve. 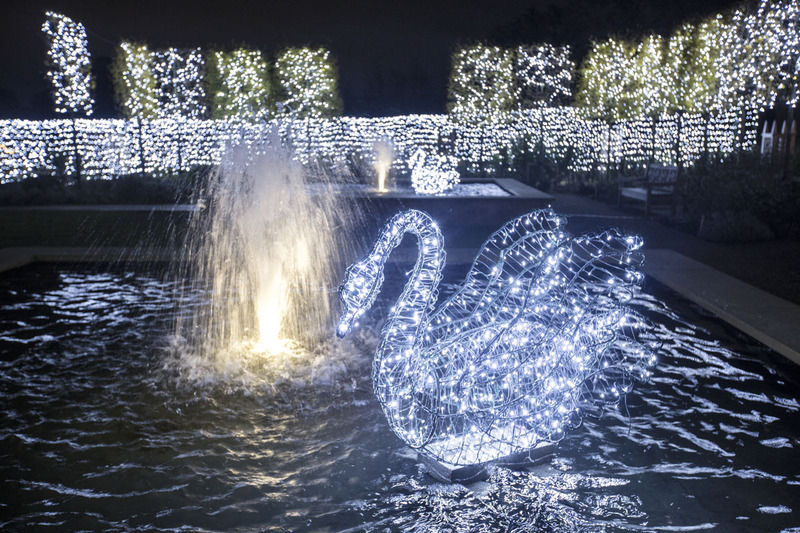 Let me know if you've visited Wynyard Hall at Christmas time.